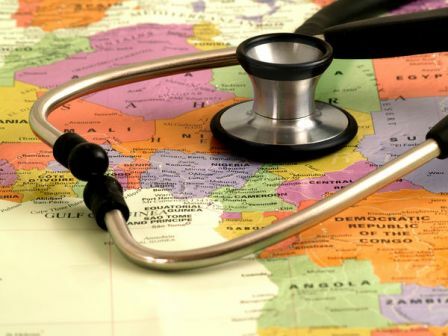 Universities abroad mostly make it mandatory for students to have medical coverage. Some universities insist on certain specific requirements such as a minimum medical sum insured, maternity expenses,coverage of mental and nervous disorders, drug and alcohol abuse and inter-collegiate sports injuries.Studying your course fee structure closely would be a good idea. It will help you ascertain whether the cost of health insurance is included in the fees. Next, you need to figure out whether your university allows you to replace this built-in cover with a health policy, that is, student cover from an Indian insurer of your choice.If the answer is yes,you’re in luck.